Have you ever thought about making a career change but the fear of the unknown has you staying in your current job? 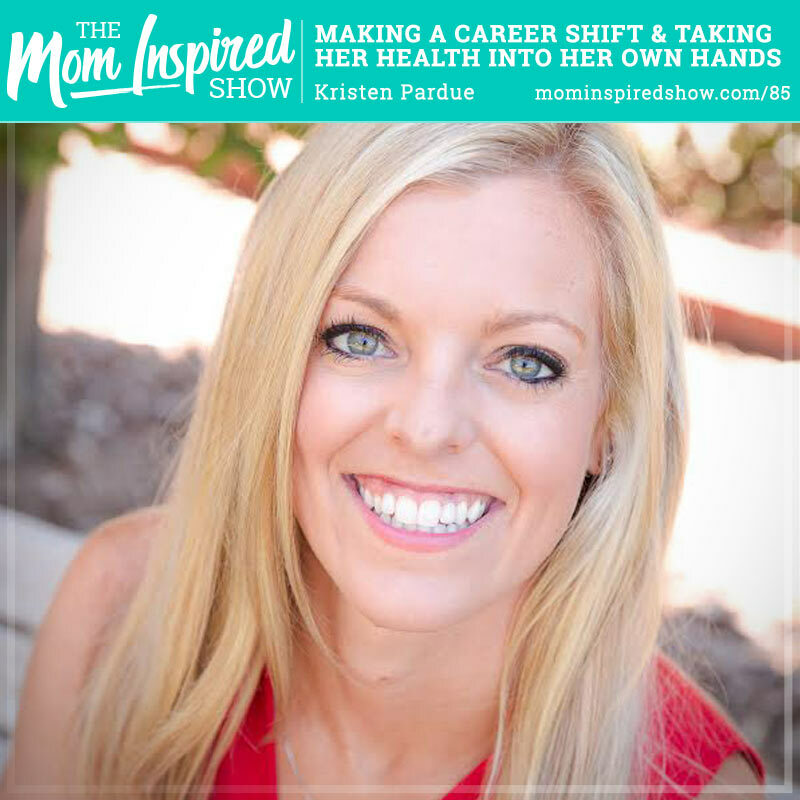 Today we are replaying Kristen Pardue’s episode from last year. I feel like there are lot moms that are interested in changing jobs, missing the passion they once had for their work, considering a side hustle or starting a new business so I thought her show would be perfect to replay! Kristen shares with us why she left her 9-5 job to do what she loves and how she became so successful at it. Kristen also talks to us about having an Autoimmune disease and how she took her health in her own hands and cured herself. If you are feeling stuck in your work and thinking are there more fulfilling things out there for you, I highly encourage you to listen to this episode! Do you want to take your kids to Europe but it feels overwhelming? Have you ever considered going on a cruise in Europe. It’s the best of two worlds. You can check out new places but come back on the ship and keep the kids entertained and enjoy American food if you have picky little eaters!